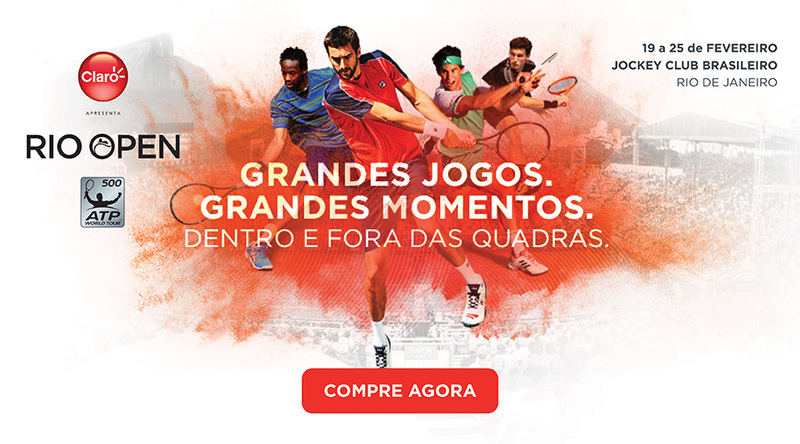 The Rio Open is the highlight of the Golden Swing, it’s a 500 level tournament on clay in Brazil. Marin Cilic and Dominic Thiem lead the field. Here is your full preview with predictions. Marin Cilic returns to the ATP Tour after reaching the Australian Open final in his last outing. Cilic will begin against Carlos Berlocq, Gael Monfils/Horacio Zeballos will follow. Monfils has played the full golden swing but has yet to reach a final. Against Cilic he should be an underdog in an engaging round 2 matchup. Argentines Diego Schwartzman and Federico Delbonis played well on home clay. Delbonis should beat Jiri Vesely, Schwartzman should beat Casper Ruud. Delbonis over Schwartzman is my pick in round 2, with Cilic beating Delbonis in the quarters. Quito finalist Albert Ramos faces Rogerio Dutra Silva in the opening round. Nicolas Jarry and Guillermo Garcia-Lopez both reached quarters in Buenos Aires, Jarry is my pick in that matchup, with Ramos advancing to the quarters. Guido Pella has had strong start to 2018, reaching quarters or better in both of his ATP outings. He’ll face French young gun Corentin Moutet in round 1. Pablo Cuevas faces Thiago Monteiro in round 1, I’ll go with Monteiro to win in an upset, with Pella reaching the quarters and falling to Ramos at that stage. Dominic Thiem won Buenos Aires and starts in Rio against Dusan Lajovic. Thiem should defeat Gerald Melzer/Pablo Andujar in the second round. I’ll back Fernando Verdasco to edge past Leonardo Mayer and Victor Estrella/Nicolas Kicker in round 2. Thiem over Verdasco is the smart pick in the quarters. Fabio Fognini should beat home player Thomaz Bellucci in round 1. Pablo Carreno Busta is struggling and opens with Marco Cecchinato. I’ll back Buenos Aires finalist Aljaz Bedene to beat Andreas Haider-Maurer. PCB should beat a tired Bedene. Roberto Carballes Baena, the Quito champion, is my dark horse pick. RCB should defeat Tennys Sandgren, then Fognini/Bellucci before upsetting PCB in the quarters. There is no particular reason why Cilic and Thiem won’t have a great week. Both are in solid form and good on clay. Thiem in his current form should be the favorite to take the title, though fatigue could be a factor.